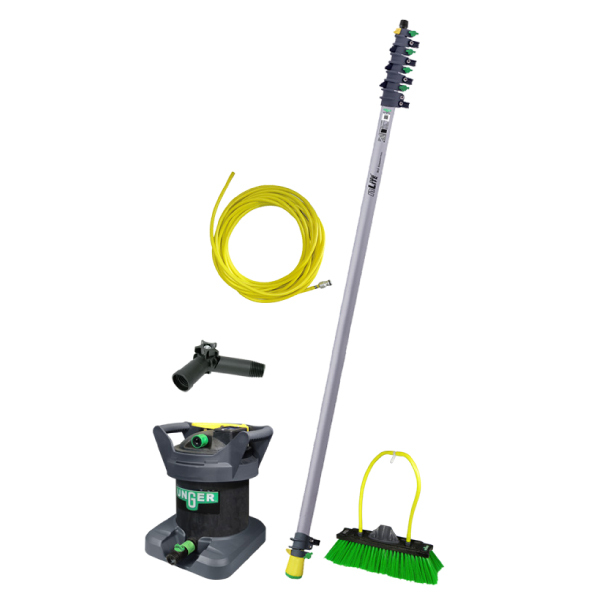 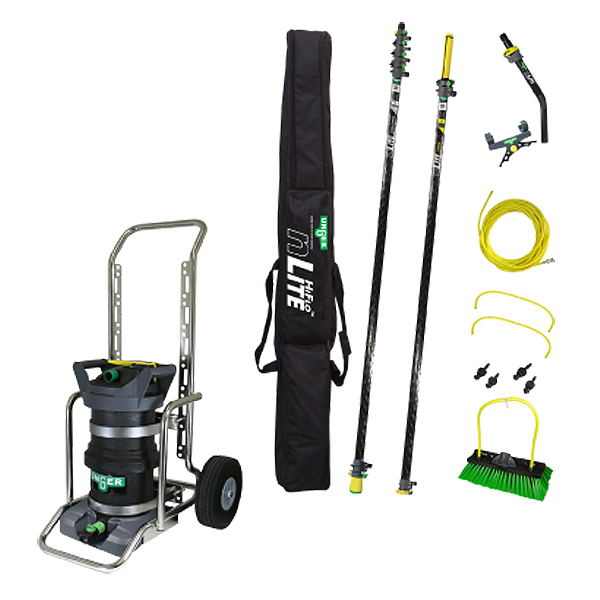 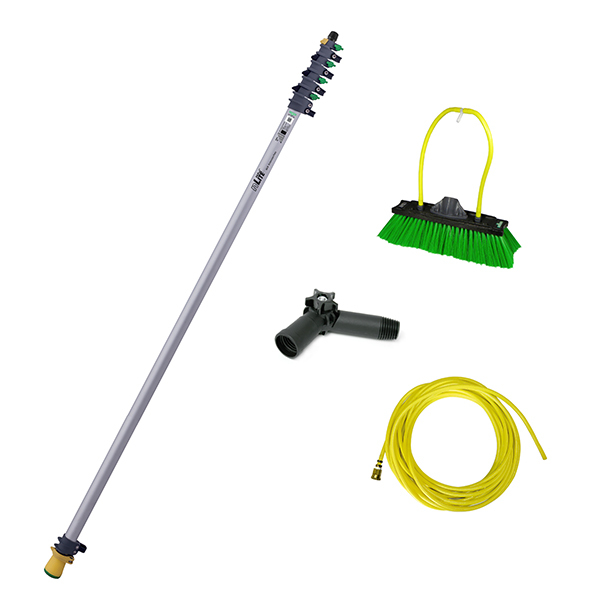 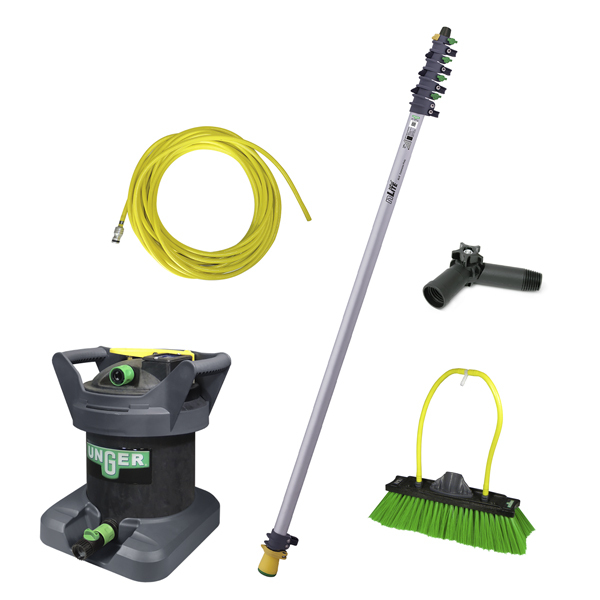 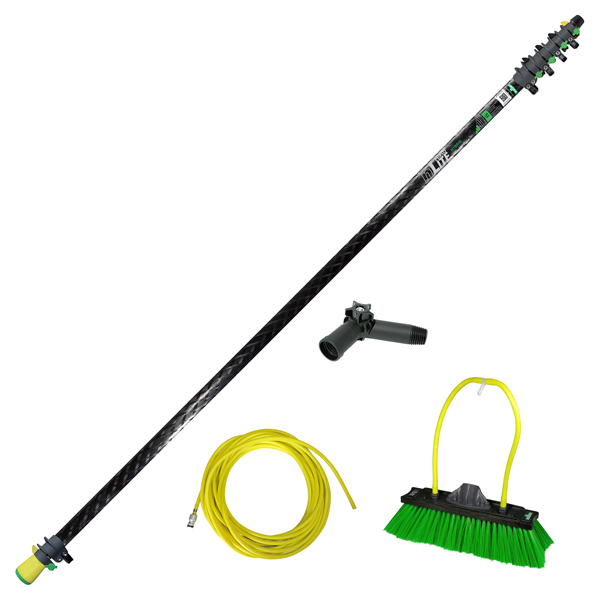 Get started with Unger's commercial window cleaning kits and see why pure water cleaning is the best method for your facility. 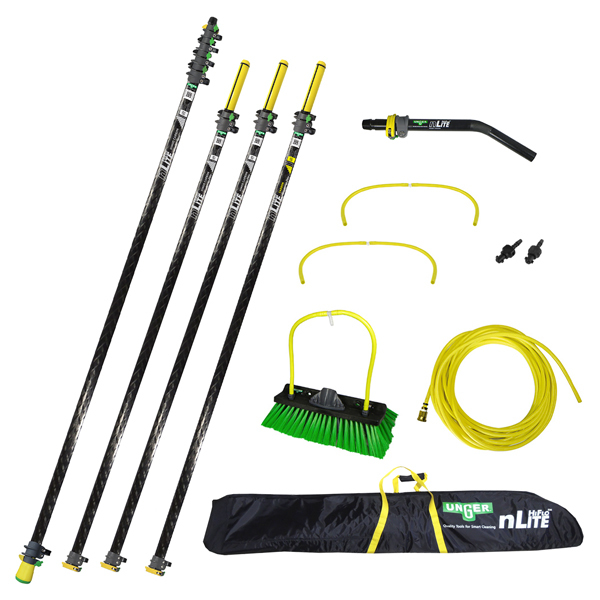 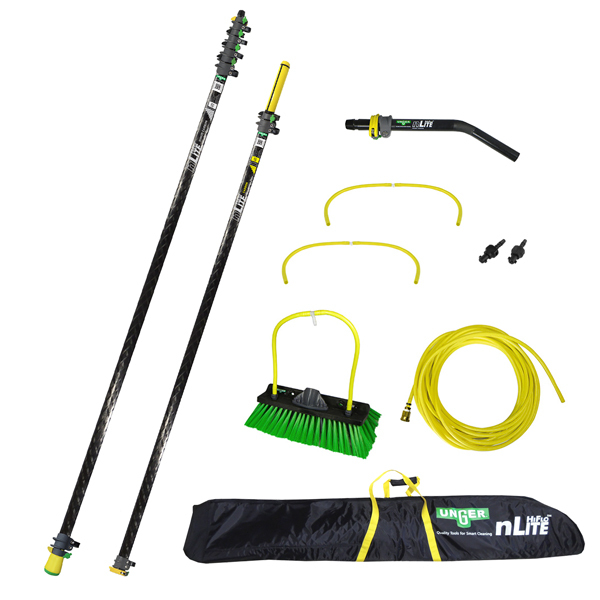 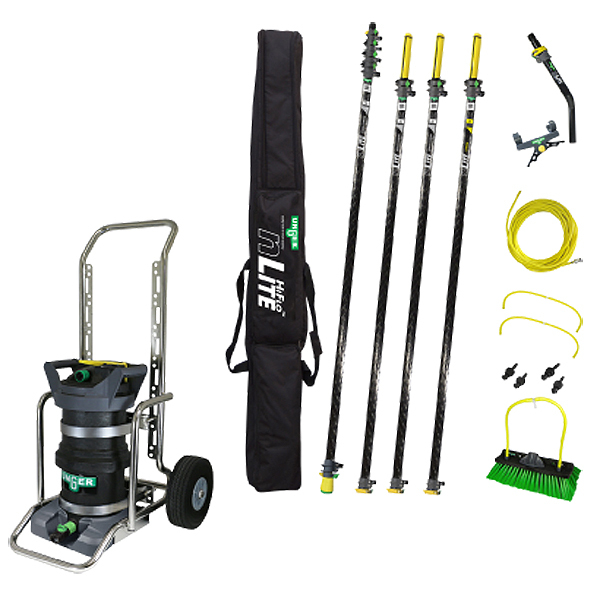 Achieve the highest professional window cleaning standards thanks to the HiFlo nLite system's perfect balance of weight and rigidity. 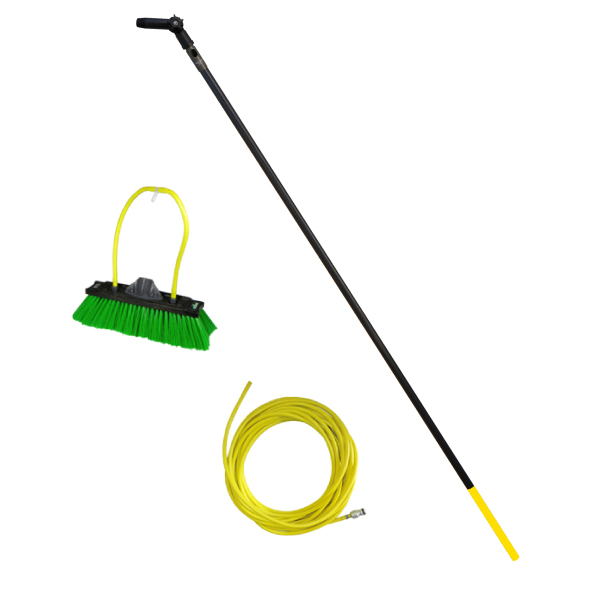 Add extensions without compromising rigidity to reach even the highest windows. 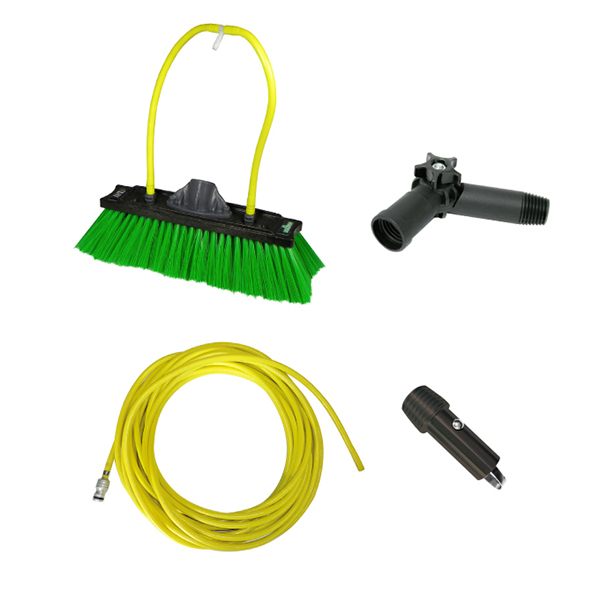 Your outdoor glass will stay sparkling clean with these pure water cleaning kits!